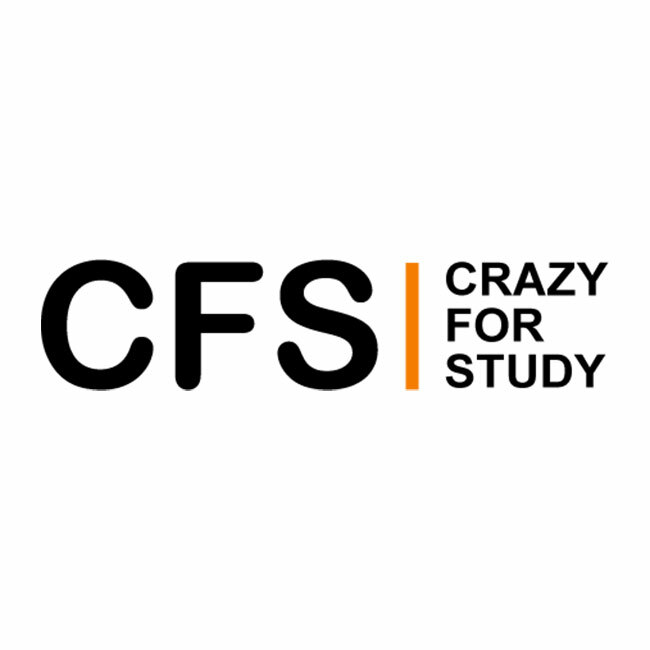 Last month, Crazy For Study came up with a marketing strategy that was more or less a risky gamble-- their Textbook Solutions, Questions and Answers services were rendered FREE for customers from all over the world. Even though this was a tipsy gamble and based on uncertainty, the company came out just fine and managed to rock their position up, all through hard work. Crazy For Study has announced that with the execution of their new subscription strategy which allows users to subscribe to their services for free and avail their free textbook solutions, questions and answers for a month, they have registered a subscription of approximately 15,000 new users, most of whom are likely to stay. 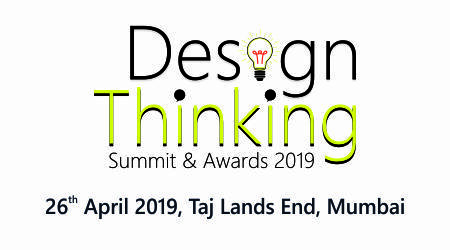 The company is ready to make new changes to their website and new strategies and places are undergoing development, revealed the Digital Marketing Manager, Sumit Grover. With this feat, there certainly is more to come. Crazy For Study is likely to give tough competition to its contenders in the near future. This is an excellent example and a lesson at the same time, which reveals how the company expands and keeps itself together throughout its expansion and never ending development. About the company: Crazy For Study is an academic help company serving thousands of students on an everyday basis. With continuous services provided to students and customers from all over the world, Crazy For Study provides impeccable academic help services. Their key services include online assignment help, online homework help, textbook solutions, questions and answer services. With competent subject matter experts, academicians and online tutors, Crazy For Study remains to be a shining and ever-expanding name in the global assignment help market.